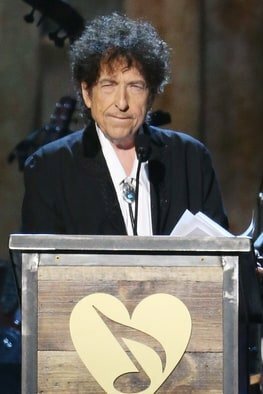 However Dylan did not mention during that speech in 2015 that he had already performed this song in concert once almost 25 years earlier, in Merrillville, Indiana, in August 1990. The Lord stood by me and strengthened me, so that through me the message might be fully proclaimed and all the Gentiles might hear it. So I was rescued from the lion's mouth. The Lord will rescue me from every evil deed and bring me safely into his heavenly kingdom.